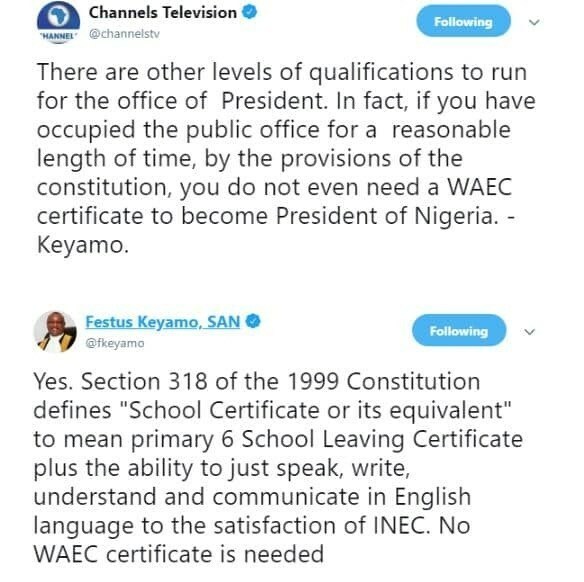 Home / Unlabelled / You Don't Need A WAEC Certificate To Become The President Of Nigeria - Festus Keyamo. 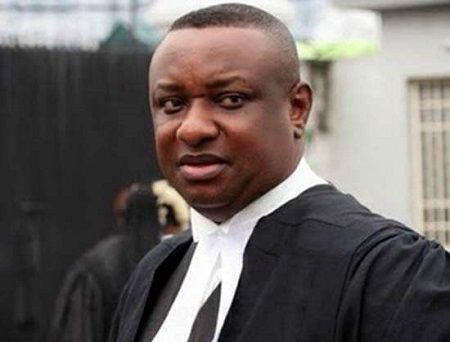 You Don't Need A WAEC Certificate To Become The President Of Nigeria - Festus Keyamo. Festus Keyamo is a great lawyer..